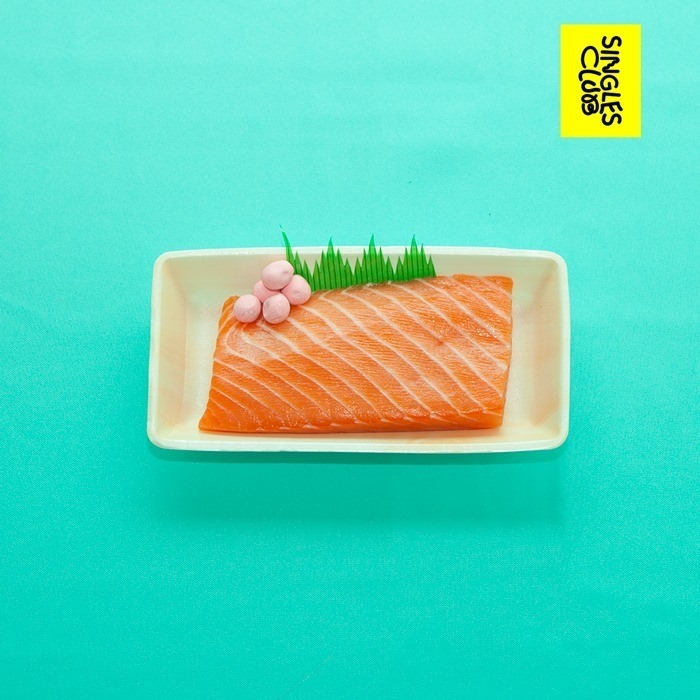 “So Far Away” is Guy Akimoto’s entry into Activia Benz’s Singles Club, and the ATL producer hasn’t sacrificed any of his hypnotic, hyperkinetic flair (peep the Cassie flip “Bae is Bae” for reference) for release on the UK label. A melancholy, addled vocal sample saturates an echoing, trap-on-steroids soundscape with dancehall vibes. The combination of hurtling aggression and blank yearning (“to be alone” is a refrain consistent across several pitch-shifted octaves) is whiplash-inducing in tempo as well as emotional range. Stream “So Far Away” below, and peep the Singles Club’s roster for some similarly hot fire.